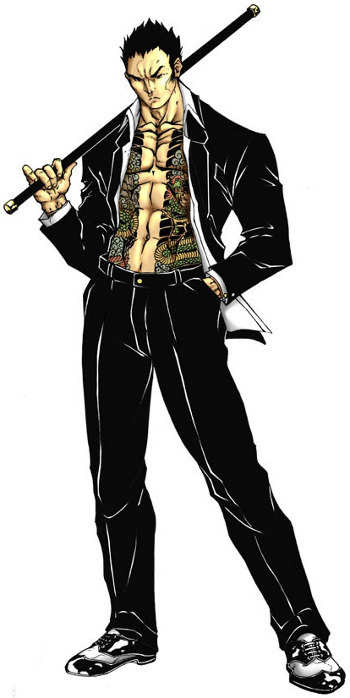 In charge of the Yakuza racing operation on Deimos, also oversees some of the factories. Young and ambitious, he has a Southern Cali accent to his English, due to years spent in the occupation of the Bay Area. Executed Keb, starting a beef with the Ancients. In hiding in Chicago after his escape from Deimos during nanopocalypse. Possibly CFD infected before leaving Deimos.